Community Supported Fisheries (or CSFs) are based on the same basic concept as Community Supported Agriculture (CSA) programs – consumers pay fishermen an upfront seasonal payment in return for a share of the season’s catch. This business model replaces the typical seafood supply chain, which relies heavily on importing fish from around the world. By buying seafood through a CSF, consumers know where their fish came from, who caught it, and how it was handled and processed. Reports of mislabeled seafood are becoming more common. 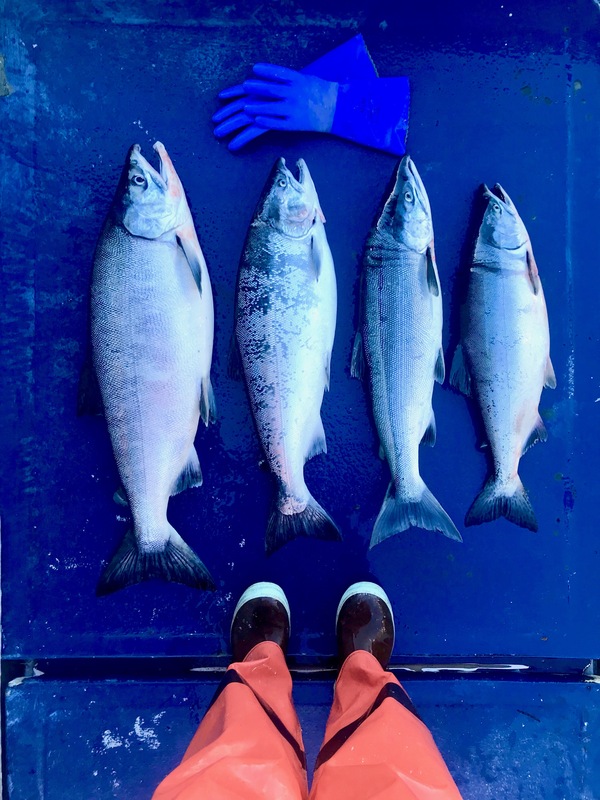 Without a traceable supply chain, it is difficult for consumers to know if they are actually purchasing wild salmon, or just paying more for farmed fish. When you purchase from Copper Valley Fish Collective, the fish we sell is what you’ll find in our freezer! Additionally, because you’re buying directly from us, the fishermen, we can make sure to earn a fair price on our catch, which will allow us to focus on a lower volume of high quality fish. This reduces pressure on the wild fishery. Finally, building a better seafood system requires creativity and collaboration. Our goal at Copper Valley Fish Collective is to shift how people think about buying seafood. We are working to build local food networks that support direct marketing of our wild and sustainable salmon. 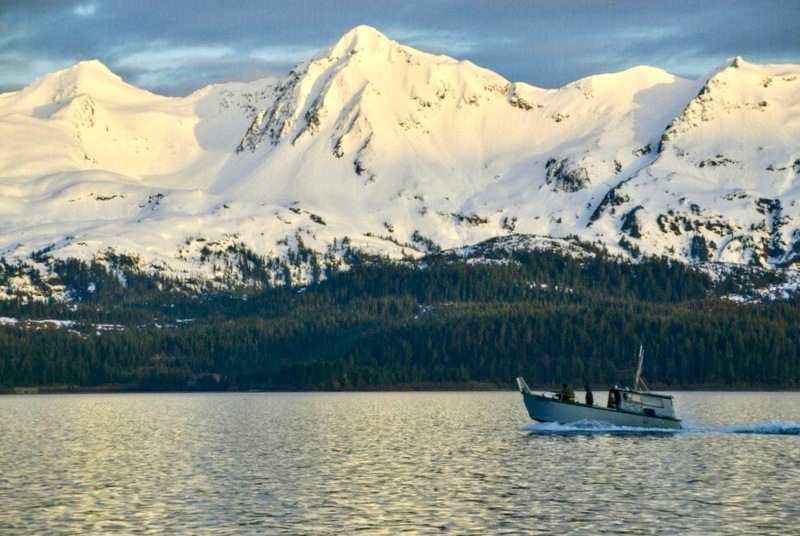 Learn more about where your fish comes from and buy direct from a fisherman! How do I order salmon? We ship our salmon shares through “Salmon Hubs” in several cities across the United States. Consolidating our shipments helps us keep shipping prices low so that we can pass on those savings to you! Check out our Salmon Hubs page to see if there is a hub in your community. 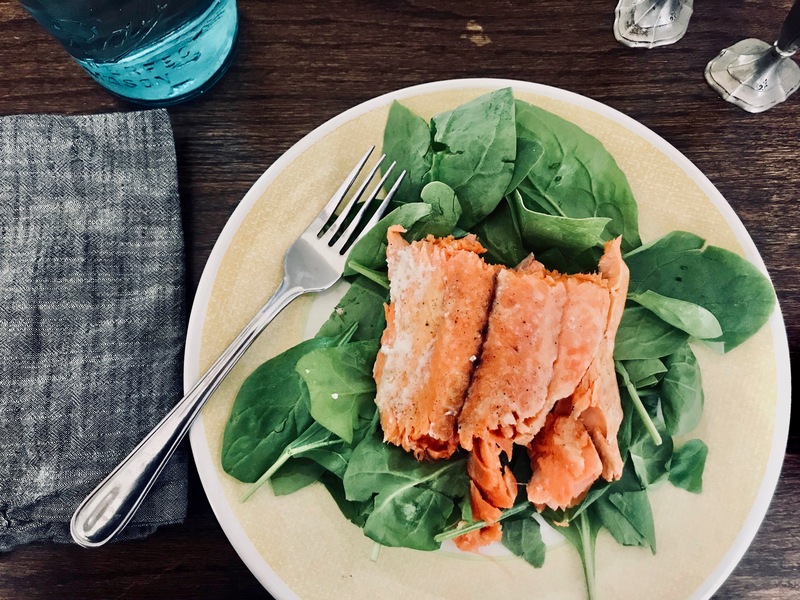 If you would like to start a new Salmon Hub in your area and earn some free salmon, fill out this form and we’ll add your name to our salmon hub page so that people can find you and add their salmon share orders to your hub. Our fishing season runs from mid-May through the end of September. We ship shares near the end of our season. Your Salmon Hub will be in touch to schedule a pick-up date and location so you can collect your salmon share! Thank you for supporting our CSF!